Like Cambodia, Vietnam had its fair share of negative publicity in the West during the ‘60’s and ‘70’s. As we moved on a generation, all of that was left behind and a unified and economic power house that integrated with the world’s economy rise. Even today Vietnam belongs to the fastest growing economies in the world. 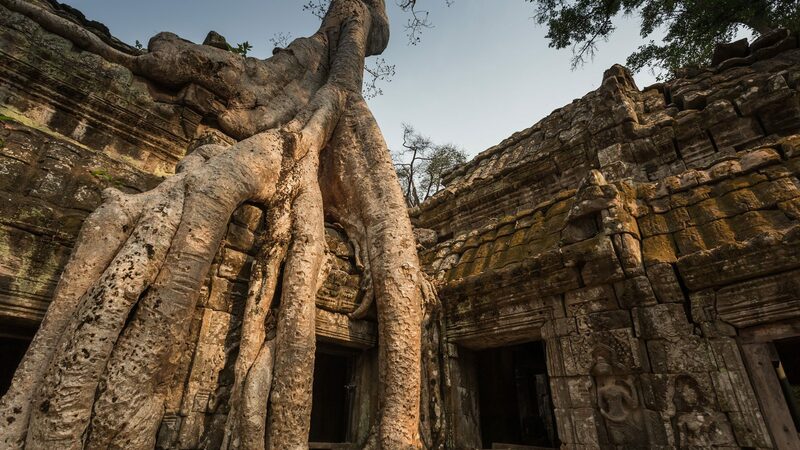 On top of that, it is also one of the most scenic and most diverse destinations in Indochina. 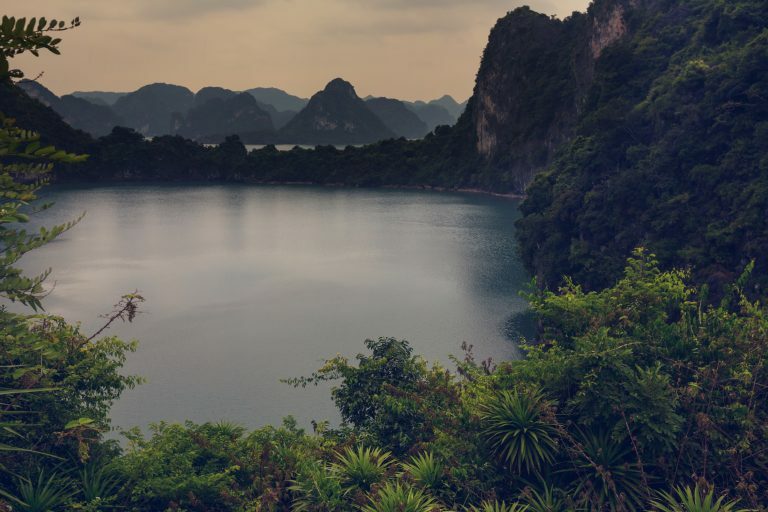 The country offers stunning attractions from the jaw-dropping scenery of Halong Bay to the World Heritage City of Hoi An, to the incredible lifestyle in the Mekong Delta. Travel is comfortable as roads are good, flights link all cities conveniently and the train is a real treat to capture the local way of life between destinations. 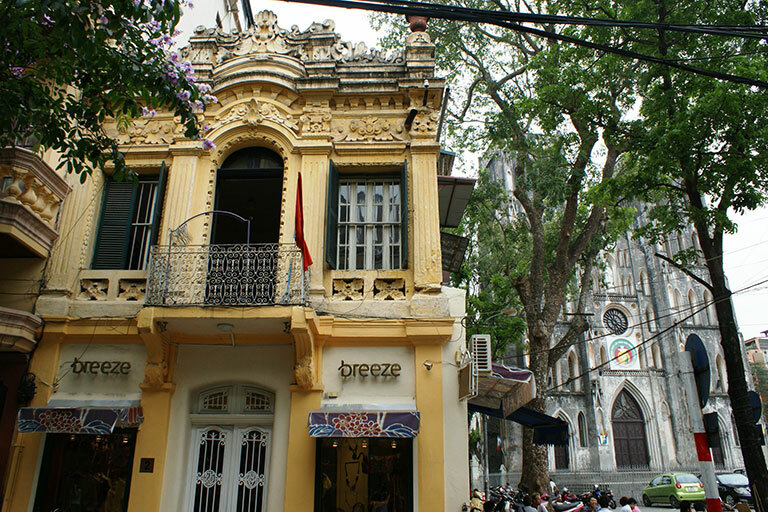 Vietnam’s two main cities, the capital Hanoi in the north and the southern city of Ho Chi Minh City are a world apart. Hanoi represents an old Indochina and colonial feeling with its quirky architecture and well preserved Old Quarter where Ho Chi Minh City is a modern industrial giant. 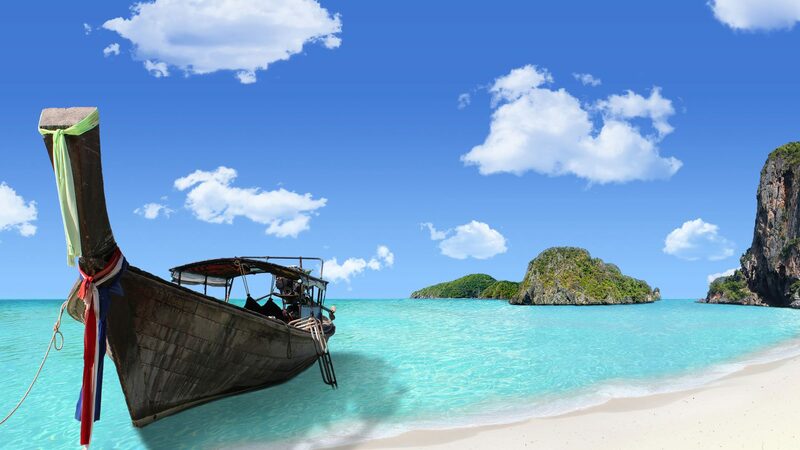 With a coastline of 3,260km, beaches seem to never end. 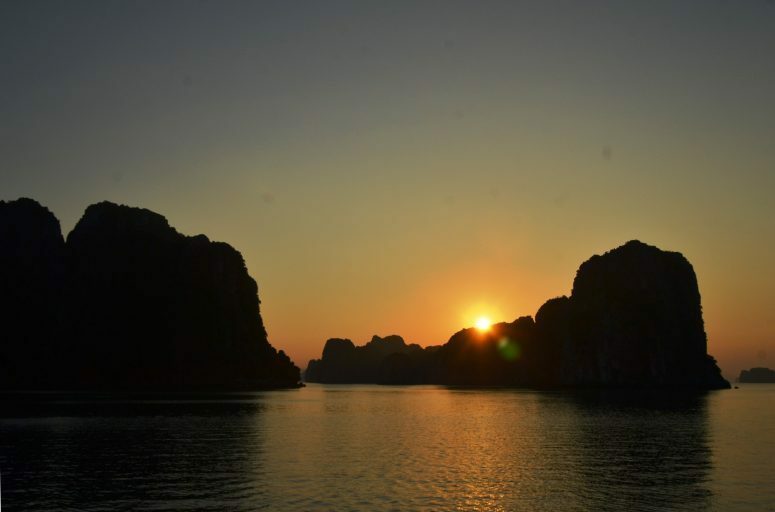 Vietnam offers an exclusive treat for anyone looking for that tropical paradise. Besides a beautiful coastline, mountains rise high in the north and central parts of the country with Mount Fansipan peaking at 3,144m. 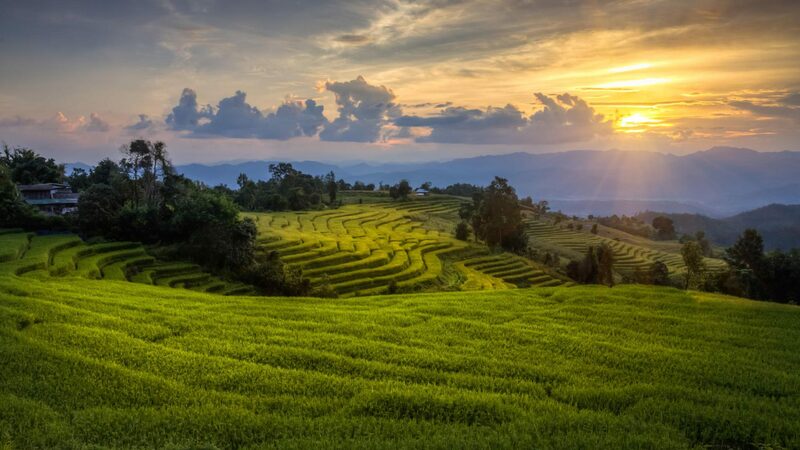 Sapa and Dalat are amazing hill areas and offer a secluded retreat away from the crowds where vegetation is lush and people are at their purest. 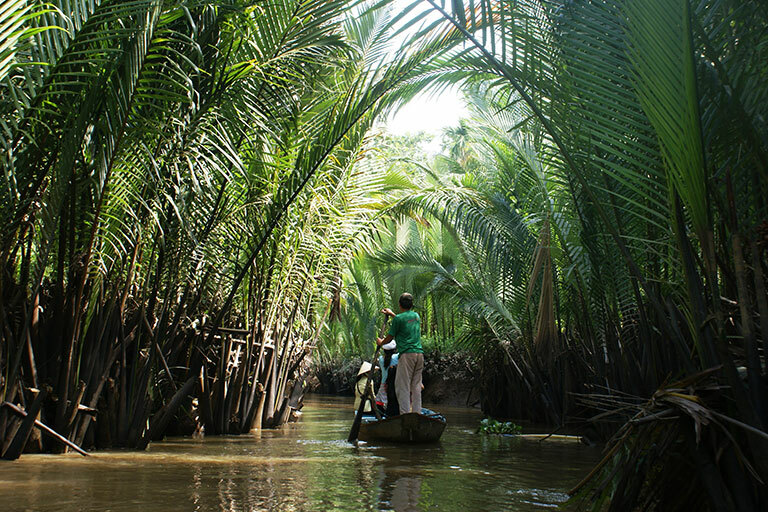 A very different way of life can be found in the Mekong Delta. 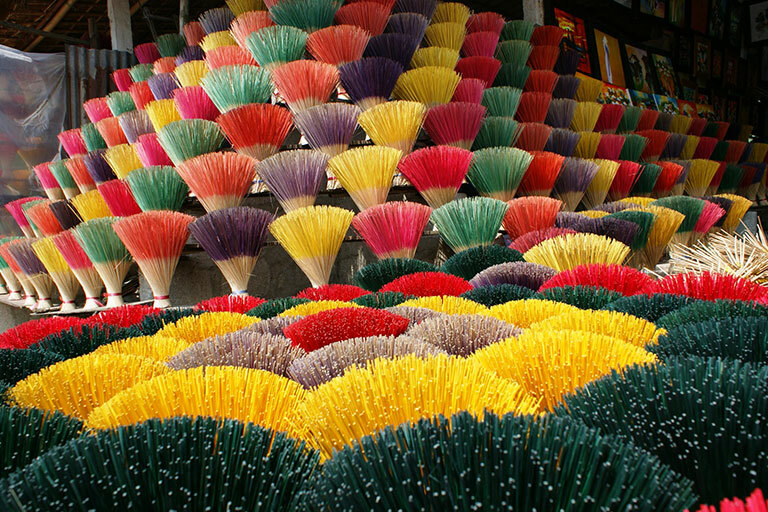 It is a world apart from anything else and is located south of Ho Chi Minh City. 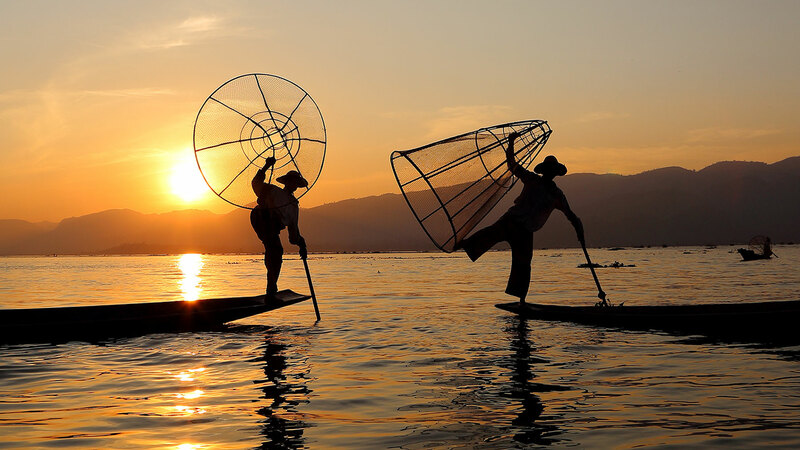 With floating markets, shops and even entire villages and farms covering all branches of the mighty Mekong River, it is an exquisite sight. 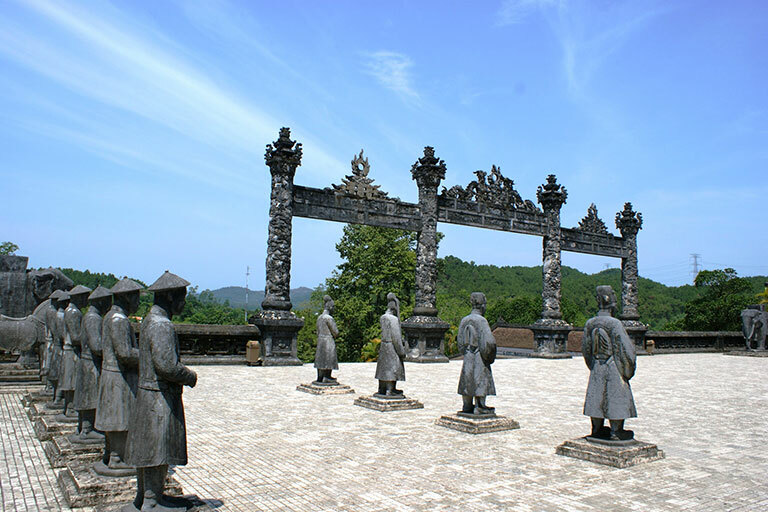 As the country and parts of it was ruled by emperors for a long time, it left its marks most impressively in Hue. 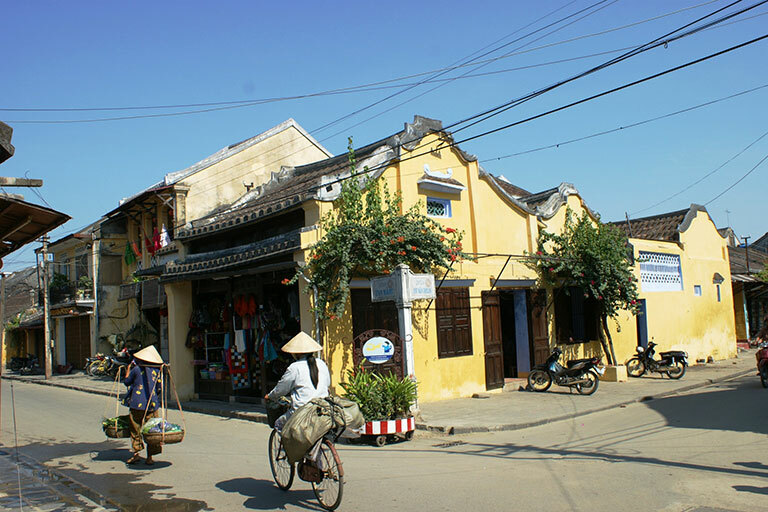 The central city of Hue gives a great look into the time of Emperors and dynasties with its massive Imperial City (Citadel) at the heart of it. Impressive tombs can be found around town and show the absolute power Emperors had until the Nguyen Dynasty fell in 1945. 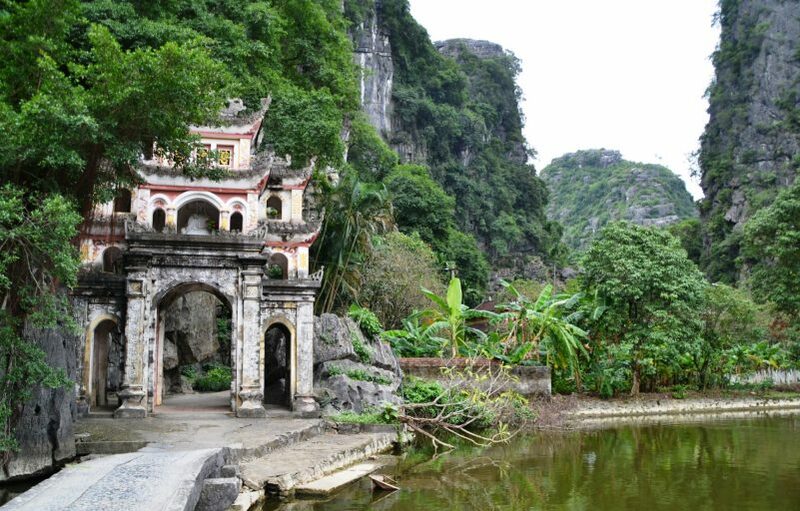 Take your time when you travel through Vietnam. 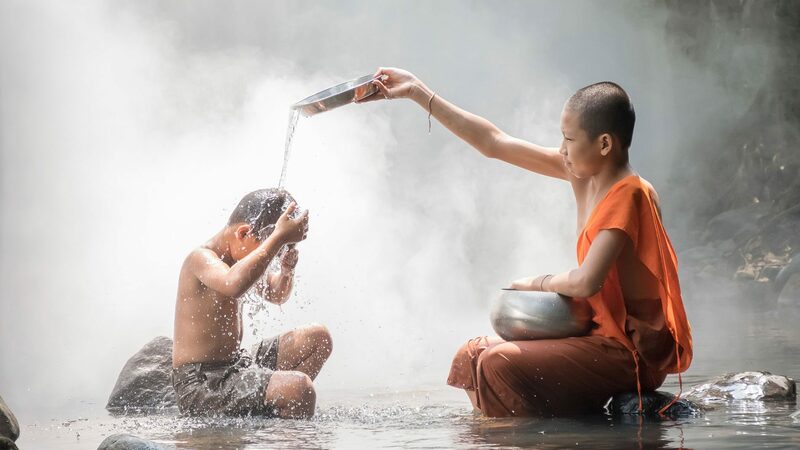 There is no beginning and no ending when traveling in Vietnam; its culture, its natural beauty, its history and its people Vietnam captivates easily and will always make you long for more.